Executive desks for sale. 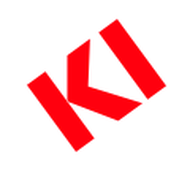 Find the best executive desk for your professional workspace today. Shop discount executive desks for sale from popular furniture collections like Amber, Medina, Studio C, and Zira. 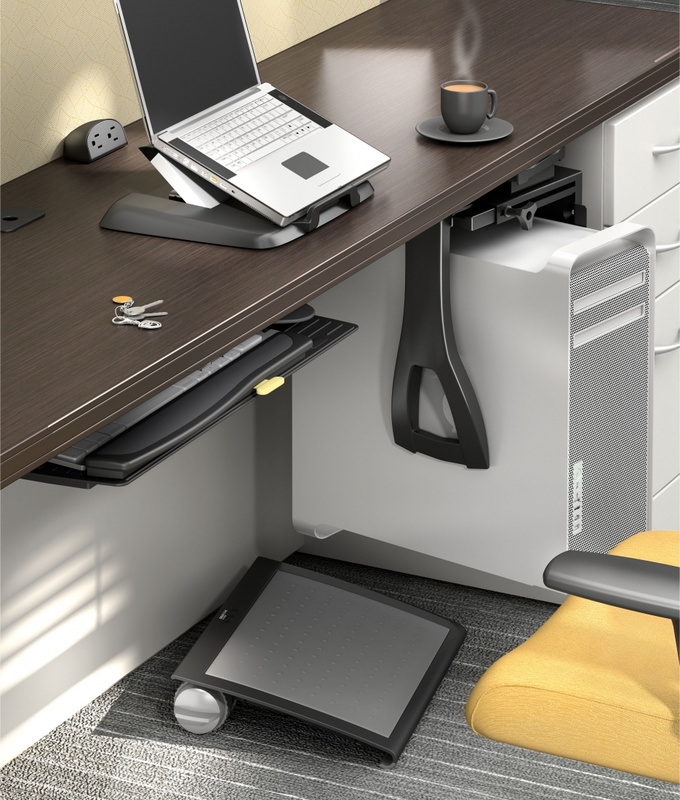 Our selection of affordable executive workstations includes desk layouts from Cherryman Industries, Mayline, and Global. 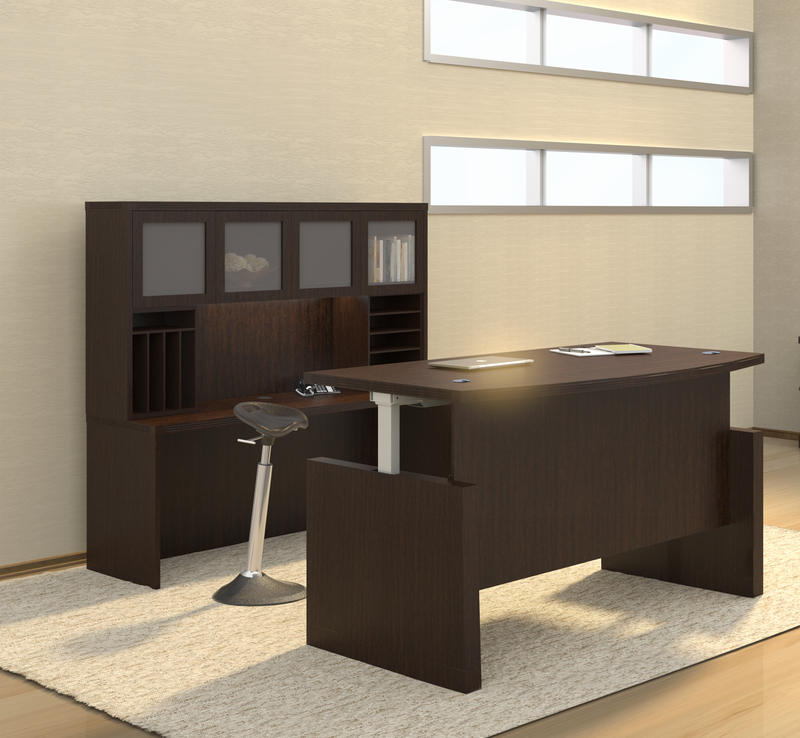 Here you'll find new U shaped executive desks, L shaped executive desks, and more. 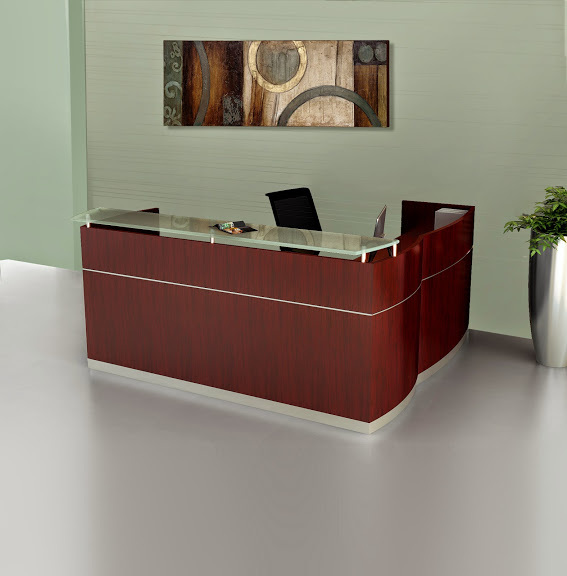 Enhance your interior with a free shipping executive desk from OfficeAnything.com. 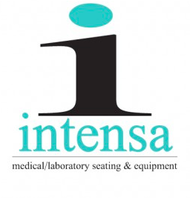 All of the executive desks for sale here are backed by factory warranties to ensure quality. 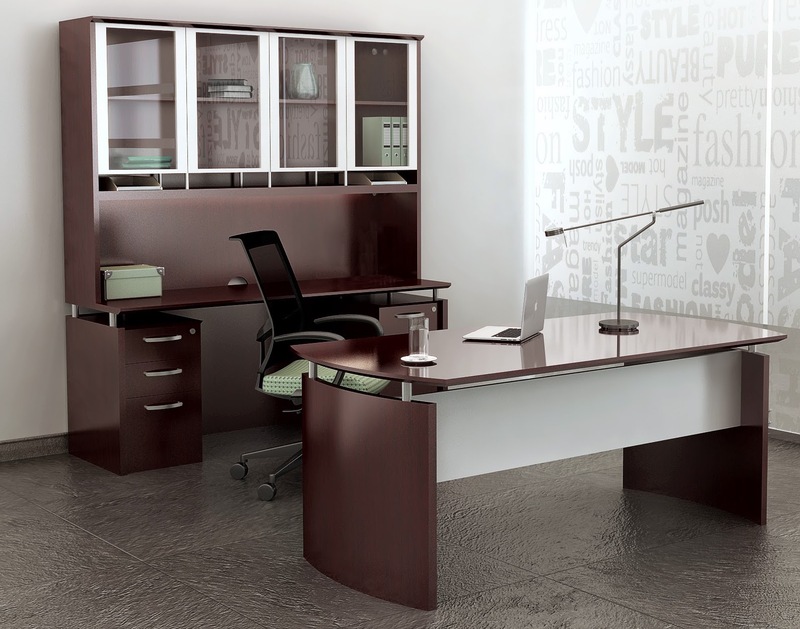 Select executive desks and workstations are available with bulk discount pricing for added value. If you'd like help selecting a new executive desk for your office remodeling project, contact our team direct at 800-867-1411! 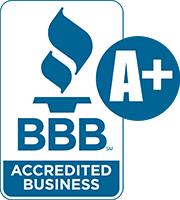 Thank you for shopping executive desks for sale. 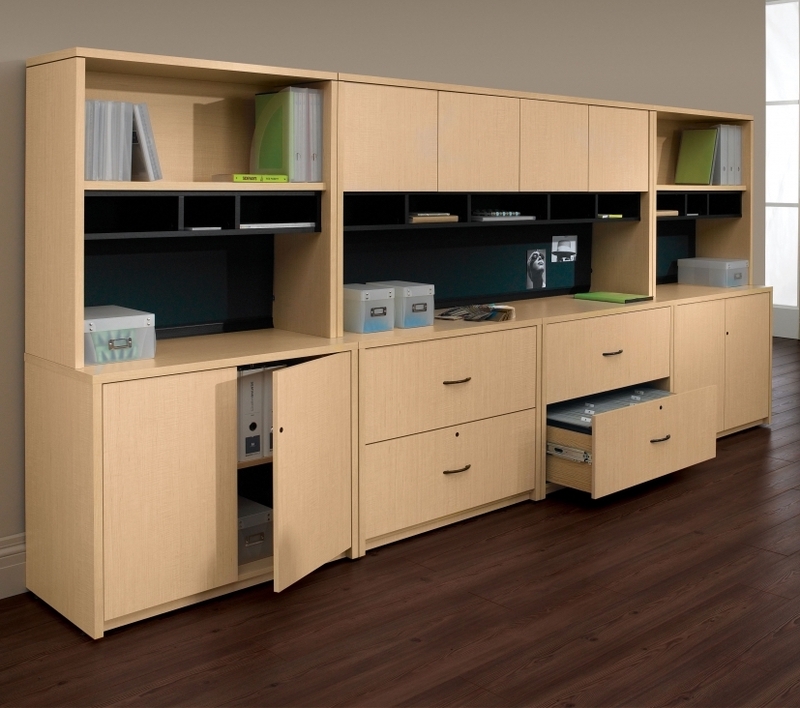 OfficeAnything.com specializes in the provision of high quality executive workstations in designer finish options. 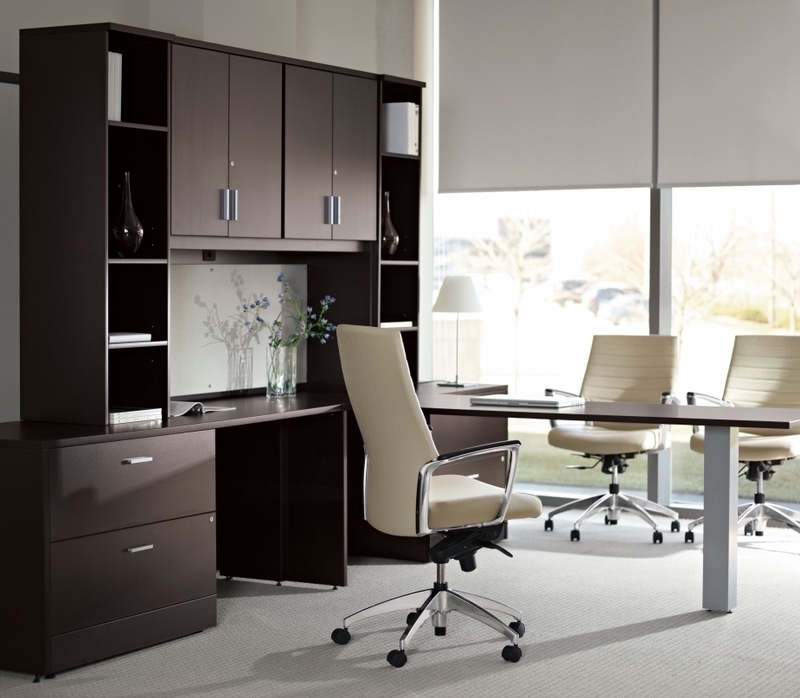 Our full service furniture collections offer the upscale executive desks and matching components needed to keep home and business interiors up to date with the latest trends. 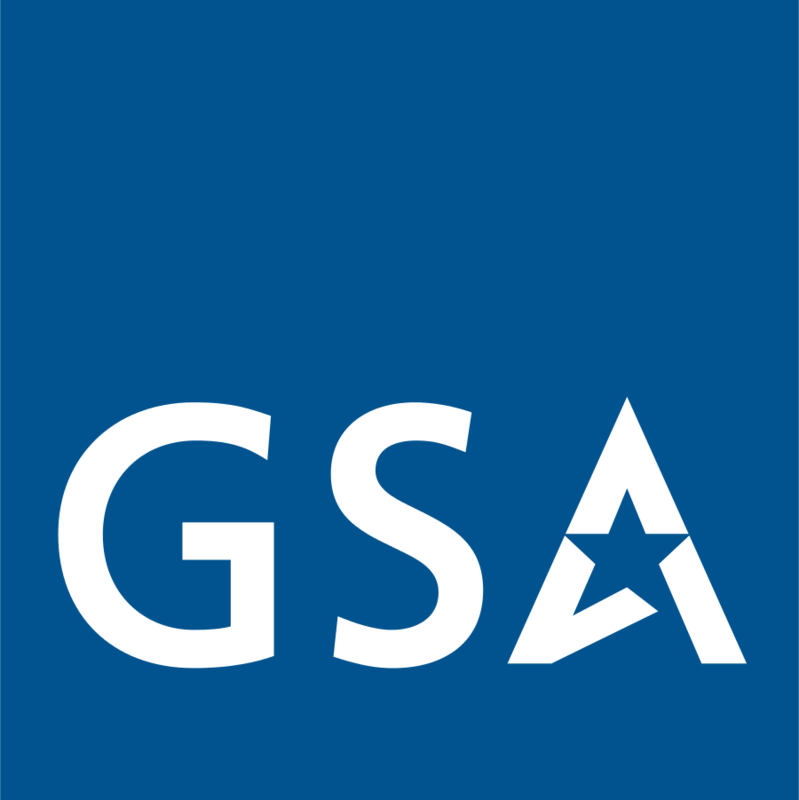 The best selling executive desks for sale here are available with free shipping, price matching, and our everyday low price guarantee. 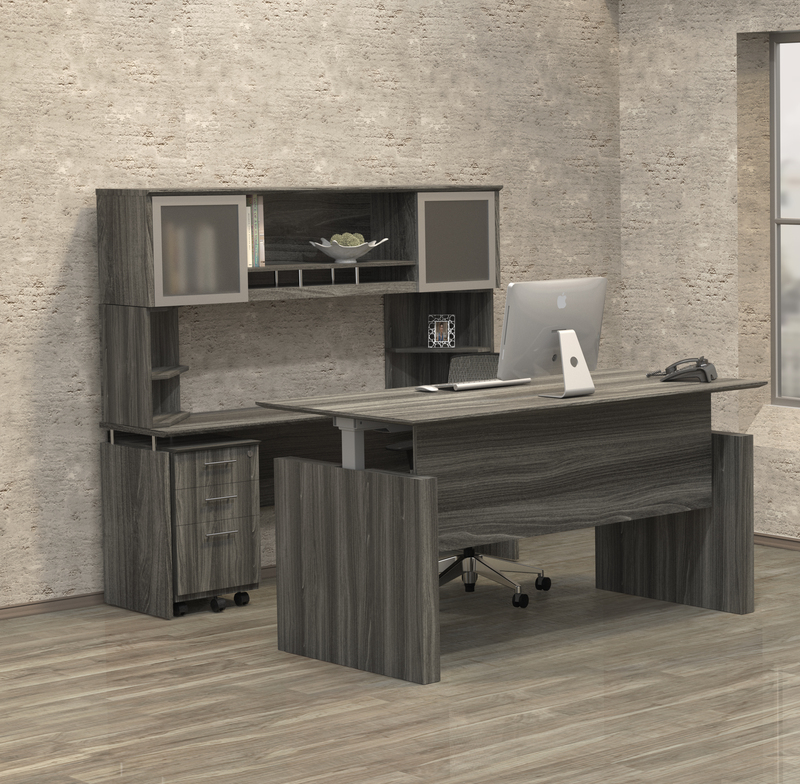 Shop new executive desks for sale from reputable brands like Mayline, Cherryman Industries, and Bush Business Furniture with factory warranties that ensure quality. 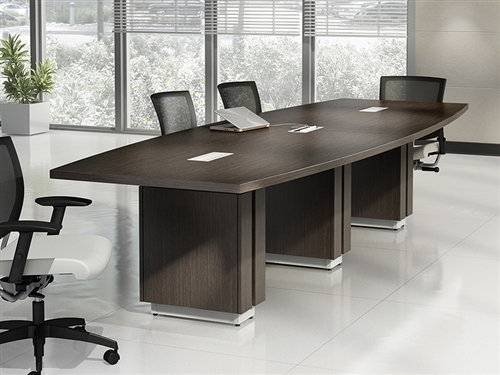 Save up to 50% on a luxurious executive desk today. 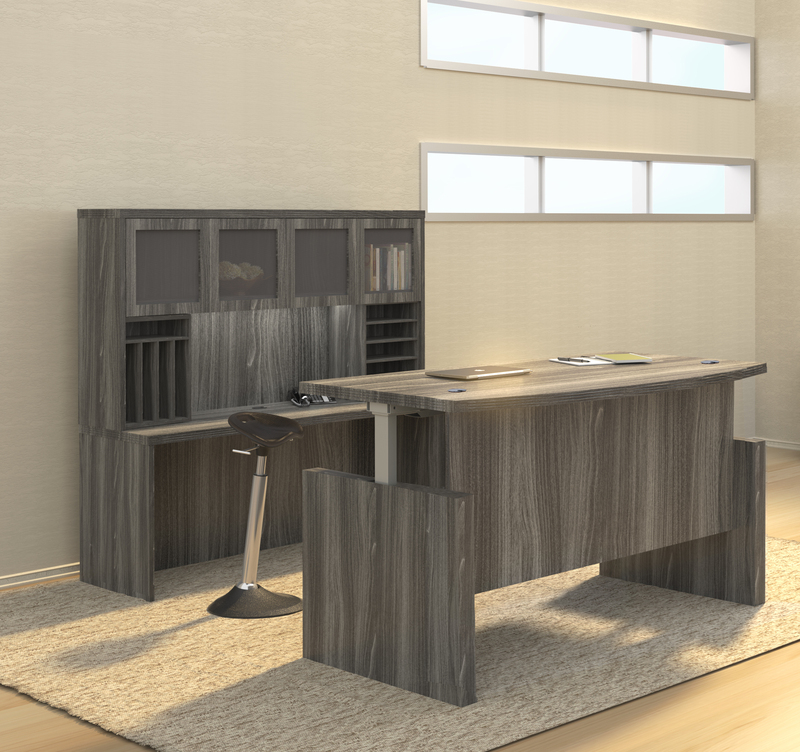 With popular U shaped executive desks from collections like Medina, Studio C, and Amber, earning your interior the compliments it deserves is easier than ever. 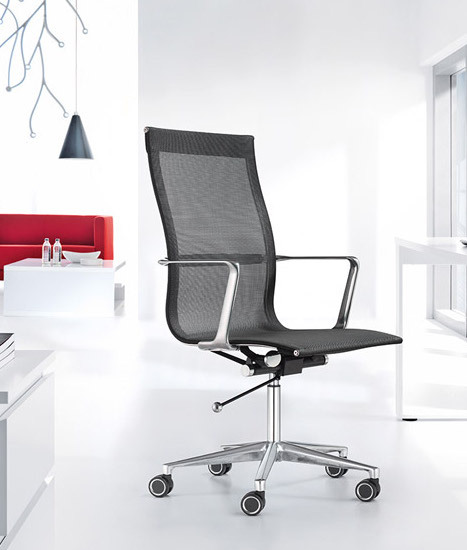 Our selection of professional executive desks for sale is the absolute best online. 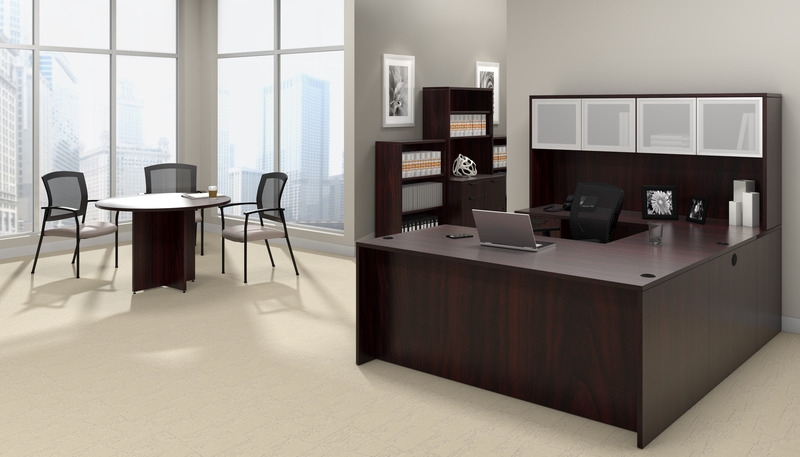 If you'd like help planning your executive office remodel and suggestions on new executive desks to consider for your project, contact our furniture specialists direct at 800-867-1411!